Today was a fun day. A relaxing day. The Gators advance to the Sweet Sixteen. They made a tidy package of UCLA and sent them home. I woke this morning at 5:45 without an alarm. 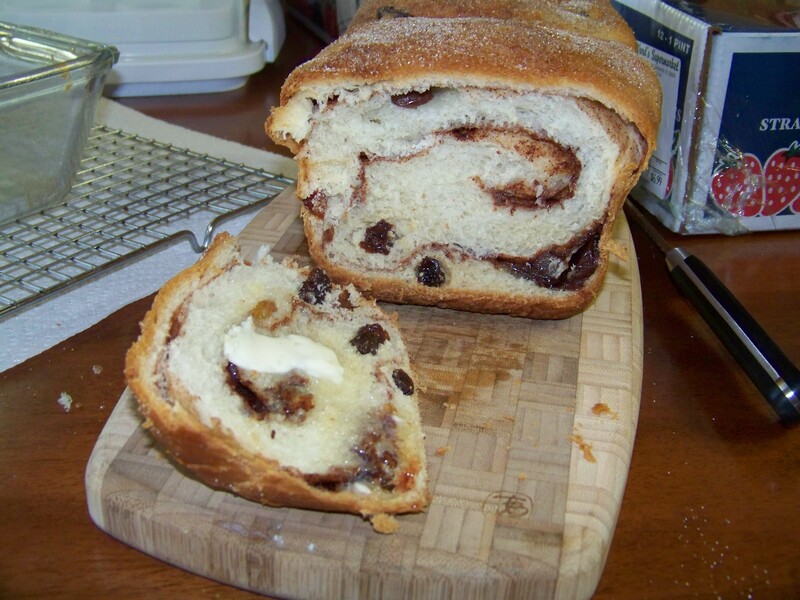 I made a loaf of cinnamon raisin bread. 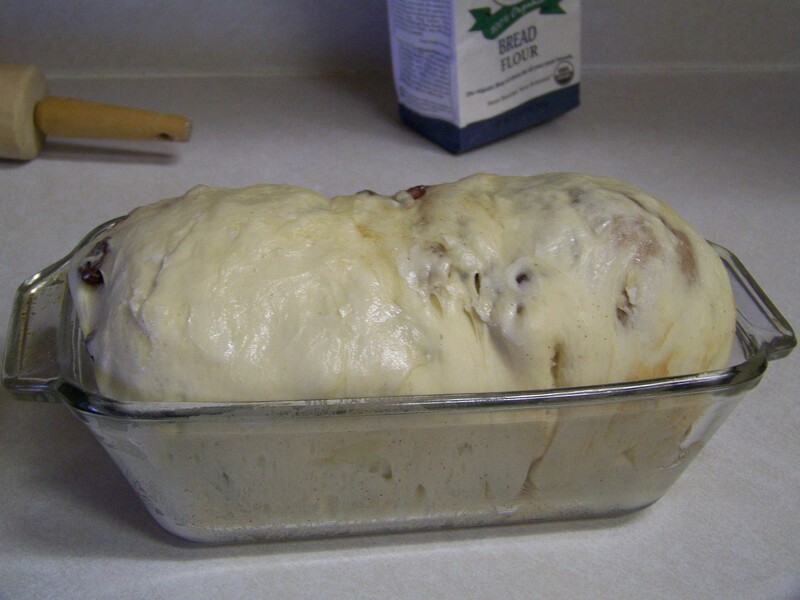 Three and a half hours later, I had a warm loaf from the oven that I will eat with bacon tomorrow morning. 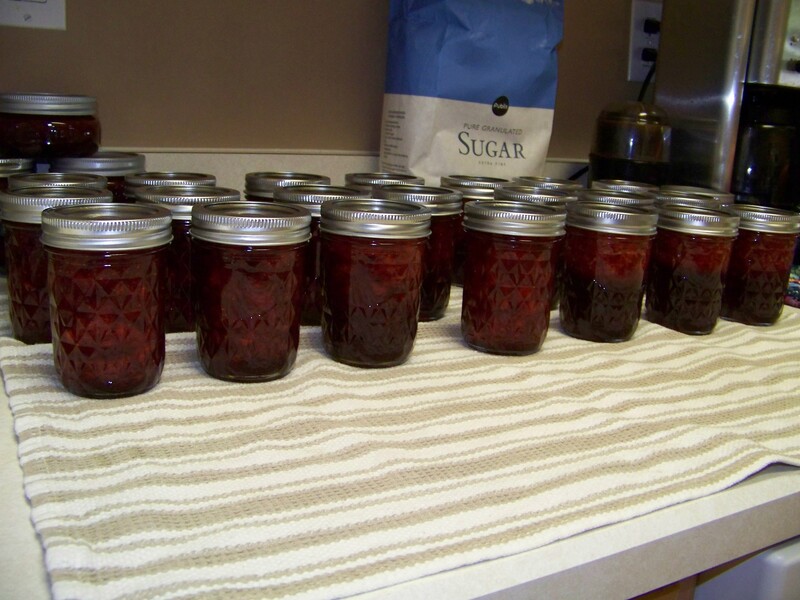 My sister and I made 30 more half pints of strawberry jam from a flat of strawberries (12 pints). The cost was $14 for the berries, $6 for a 10lb bag of sugar (which was only 60% used) and 3 boxes of pectin. Some of the quilted jelly jars were bought new, they are reusable and earn their cost after one reuse. So essentially, we have a year of jam PLUS enough to give as gifts for less than $25. Lastly, I assembled the second quilt. 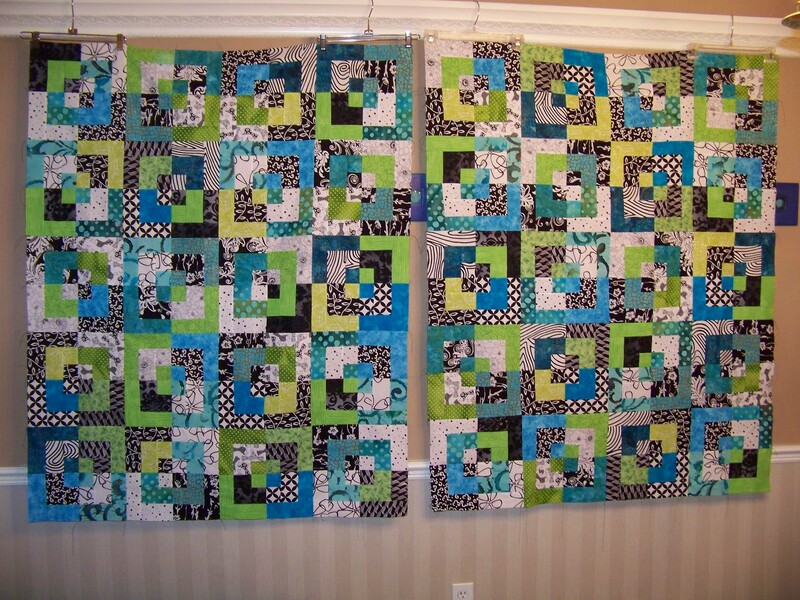 I have twin quilts although the second one has been mis-assembled and will need to be partially deconstructed if I want to correct the mistake.